A mitten designed to be worn over a glove, offering waterproof protection in wet conditions. - STAY DRY: Delivers waterproof protection so hands stay dry when running in wet conditions. - EXTRA PROTECTION: Worn over a glove, the mitten not only keeps the rain out but offers an extra layer of warmth. - LIGHTWEIGHT AND EASY TO CARRY: Small enough to fit in any of our shorts or tights rear zipped pockets when not in use. 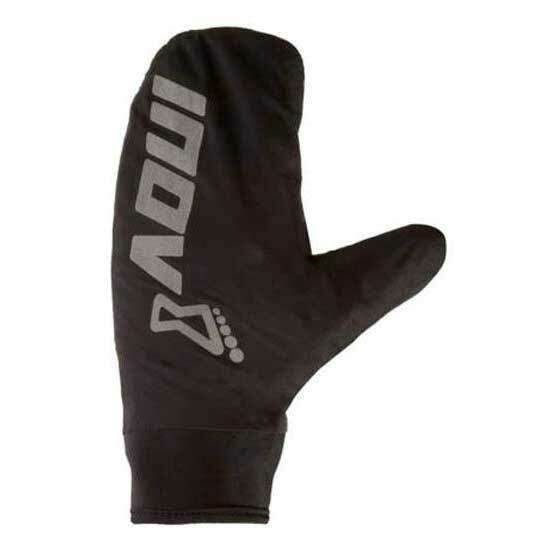 - RACE READY: Suitable as part of mandatory kit when race directors rule gloves must be carried.